A student studies at a library at Washburn University in Topeka earlier this semester. There’s a way to shave thousands of dollars off the cost of a bachelor’s degree that’s more reliable than applying for dozens of scholarships and hoping one of them comes through. Kansas has 19 of them, and each year thousands of students transfer from those schools to the state’s public universities. But there are hurdles. We’ll get to that below. First, some quick math. Imagine a single year. You’re aiming to polish off 30 credit hours. Tuition alone costs anywhere from $4,000 (Fort Hays State University) to $10,000 (University of Kansas). At a community college, though, that drops to an average of $2,000. View the Kansas Board of Regents tuition tables to check out specific state universities and community colleges. For some students, those savings could be the difference between going or not going to college. For others, they’re a way to escape without crushing student loan debt. Community college advocates hope you’ll consider their schools for other reasons, too. Lori Winningham, vice president of academics at Butler Community College, is a first-generation college graduate whose parents couldn’t foot the bill for her higher education. She went the two-year route before continuing to a state university. Cozy classes. A chance to knock out core courses without landing in a lecture hall full of more students than any instructor has time to get to know. 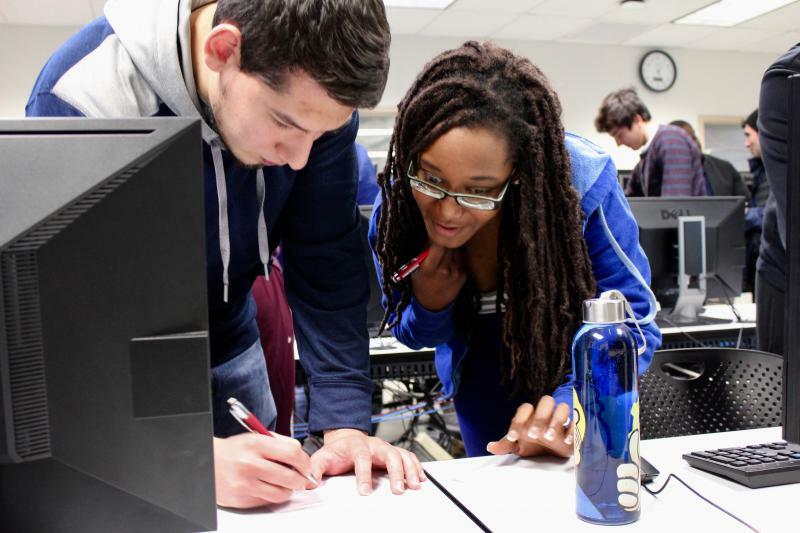 “We typically offer these courses in a classroom of up to 25 students,” Winningham says. Teachers focused on teaching. Instructors who don’t face the same heat as university faculty do to conduct research and fill academic journals with their work, and who aren’t grad students stressed about finishing their own degrees. Soul-searching that doesn’t break the bank. Should you study education, business, marketing or counseling? With cheaper tuition, you can dabble with less risk. Winningham recalls a student who did just that and figured out counseling was her jam. If any of that speaks to you, read on. The single biggest hurdle toward planning a smooth transition from community college to the eventual four-year school of your dreams is credit transfer. Think early and often about it, experts say. Above all, connect with advisors at your community college and even at the four-year school you’ve got your eye on. “The biggest mistake is trying to self-advise,” Winningham says. Credit transfer is complex. You need to understand not just what courses Kansas State University will accept from Cloud County Community College, for instance, but also what majors they’d count toward. Misunderstandings can lead to some awful “Wait … that class doesn’t count?” moments. 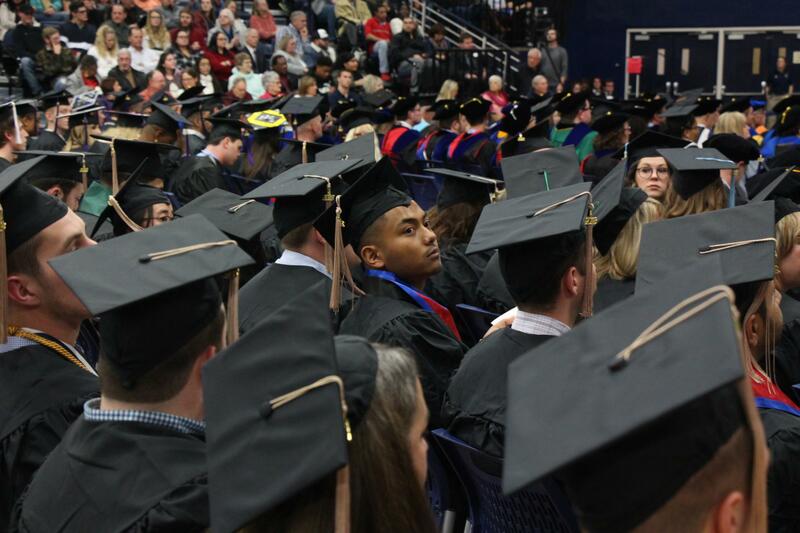 Students graduate from Washburn University last December. Universities know it’s not easy. K-State has launched a new program, DirectLink, devoted to paving the path from two-year campuses to Manhattan. Deana Core, assistant director of admissions, says students can connect with a K-State advisor through DirectLink as early as their first semester at community college and check in regularly. Look, too, for transfer guides — such as this one from the University of Kansas — that walk you through the process. School-to-school deals make it easier to know what you’ll need. 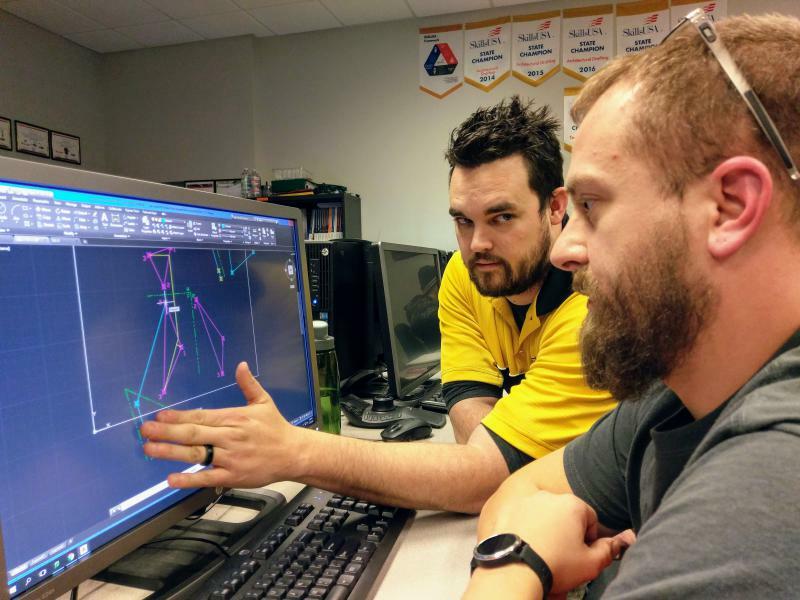 Are you starting at Dodge City Community College and aiming for a bachelor’s in computer science from Fort Hays State University? You’ll find a roadmap for that scenario and many others online. Remember, specifics matter. A class that transfers to Wichita State for a certain degree might not apply in the same way to similar studies at Washburn University. Jon Armstrong is interim director of admissions at Fort Hays and handled the same job at the community college level for a decade. Students, he said, sometimes feel overwhelmed. But getting started is simple: Tell an adviser at your college about the universities and bachelor’s degrees on your radar. Ask how to get there. Then connect with your target school. Fort Hays, for example, visits community colleges regularly. That’s your chance to sit down with an admissions expert and talk credit transfer. 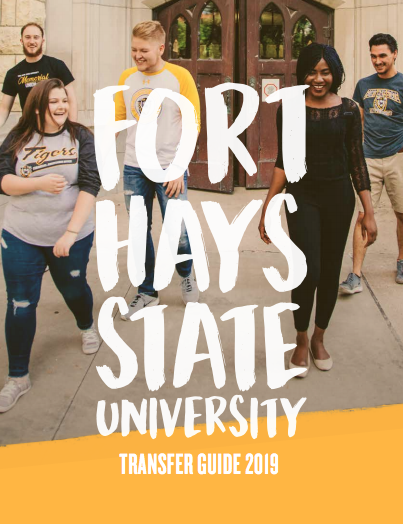 Or, if you apply early — Armstrong calls mid-fall the “sweet spot” if you’re aiming to transfer the next August — Fort Hays can check out your transcript and offer tips on what to take during that final spring semester at community college. 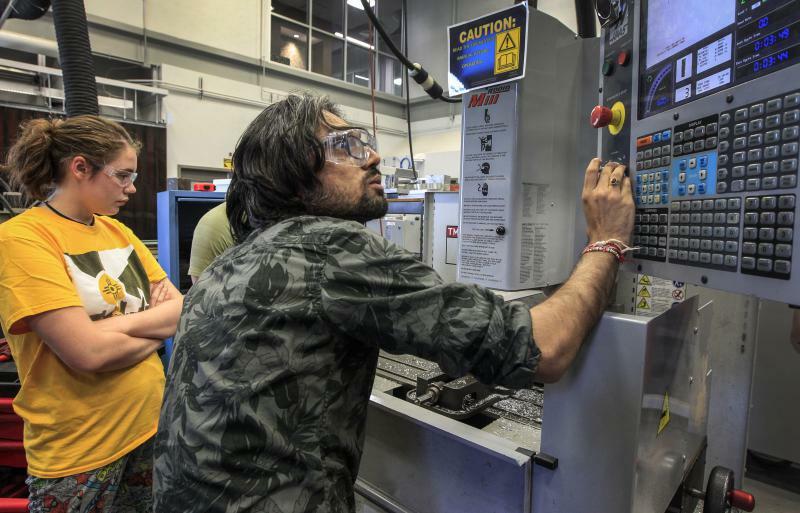 This is Part Nine in our series on college and careers. Here are the rest: Part One on the advent of the "college economy," Part Two on planning life after high school, Part Three on Kansas' tech college boom, Part Four on free dual credit classes for high schoolers, Part Five on state investment in engineering education, Part Six on college major tips, Part Seven on "degree inflation" and Part Eight on the lack of access to four-year college in southwest Kansas.